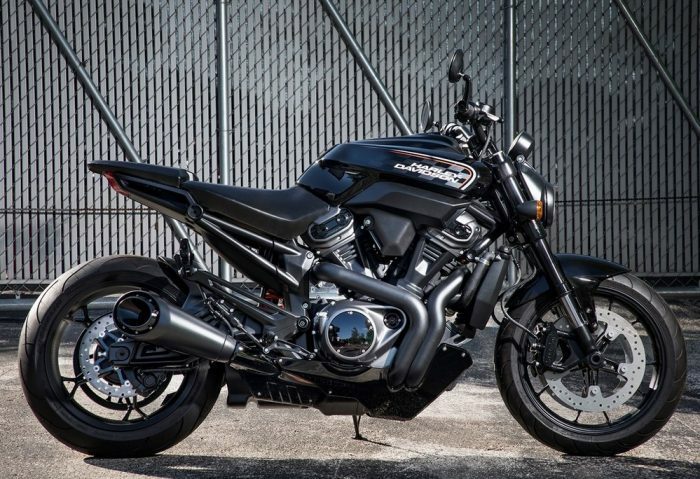 So far you have known Harley Davidson for its tall, lanky cruisers and in order to expand its customer base they are doing what they have never done before – venturing into newer segments. These upcoming models will be branched out from a new modular 500 cc to 1250 cc mid-size platform. Harley has officially announced three all-new motorcycles – Pan America, a 1250 Custom and a Streetfighter. 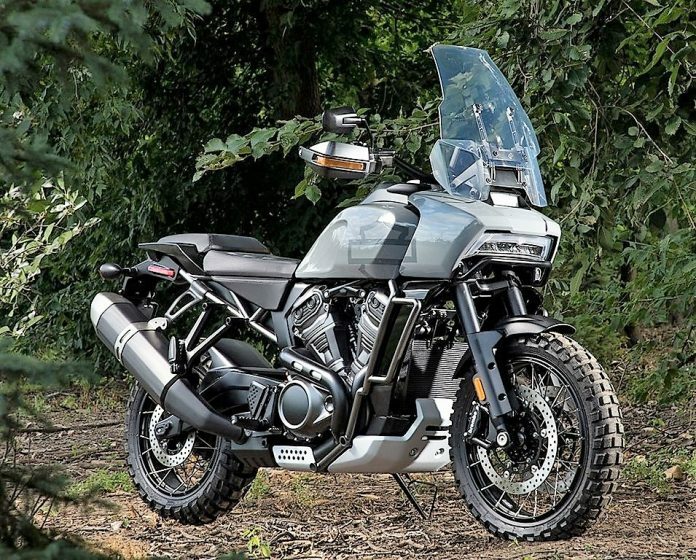 Pan America will be a 1250 cc Adventure Tourer – Harley’s first and will have minimalist looks. It will be launched in 2020. The new future custom model will again be powered by the 1250 cc motor and in terms of design it will be stripped down pure muscle! It is slated for launch in 2021. Next in line is a Streetfighter – again a first for the brand! It will be powered by an all-new 975 cc engine and will have very aggressive naked styling. It will be launched in 2020. 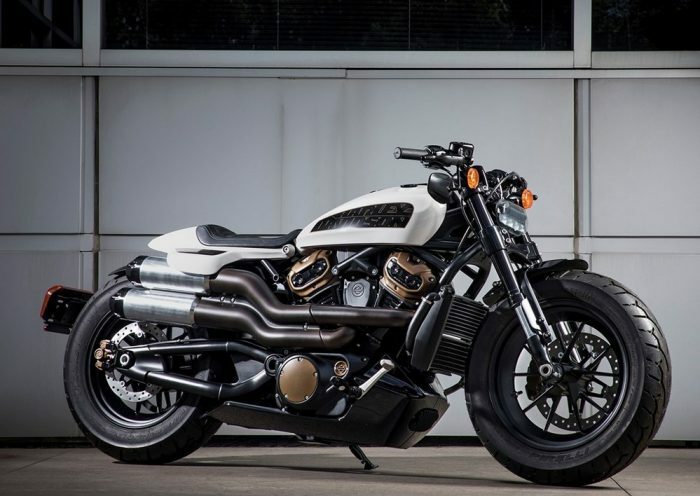 Before all of this, Harley Davidson has announced the oncoming of LiveWire next year. 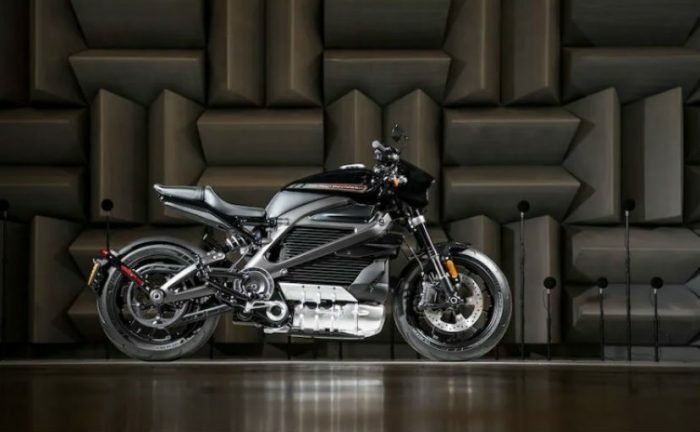 This electric motorcycle, company says, will be the first in more ‘no-clutch’ models that they will introduce. Apart from these, for India, they have also announced an all-new 250-500cc motorcycle which will be developed in alliance with an Asian (could be India) manufacturer. You can read more details on this here. New platforms will spawn more motorcycles through 2022. Amidst all the product onslaught, Harley also plans to create a broader access of its products through global online e-commerce portals, create high-engagement customer experiences in its retail channels along with exploring newer retail formats. With all of this, Harley estimates that More Roads to Harley Davidson program will generate more than $1 billion of incremental annual revenue in 2022 (as compared with 2017). So, there we go – Harley is no more a cruiser-only maker, anymore! Reactions..?